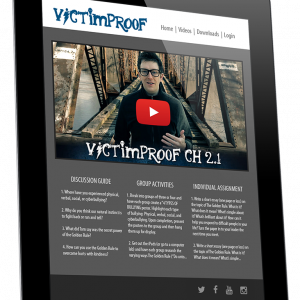 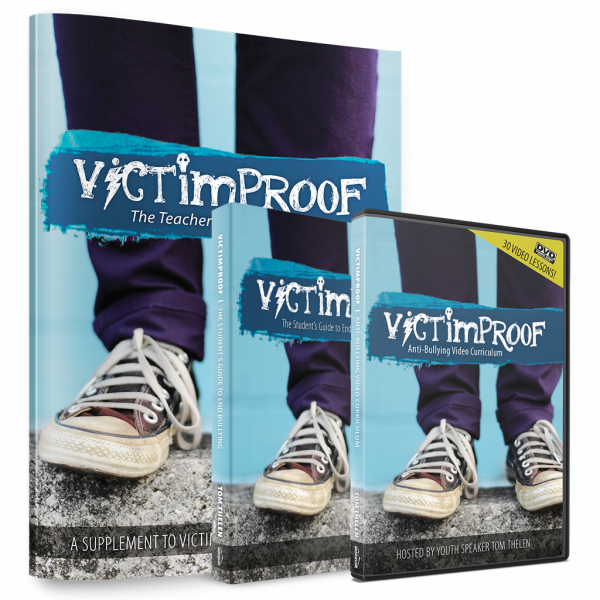 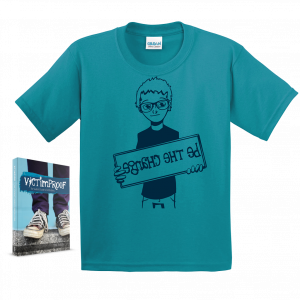 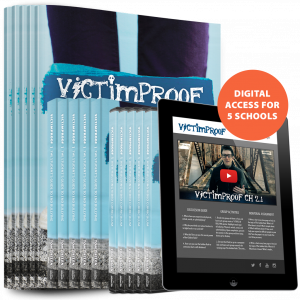 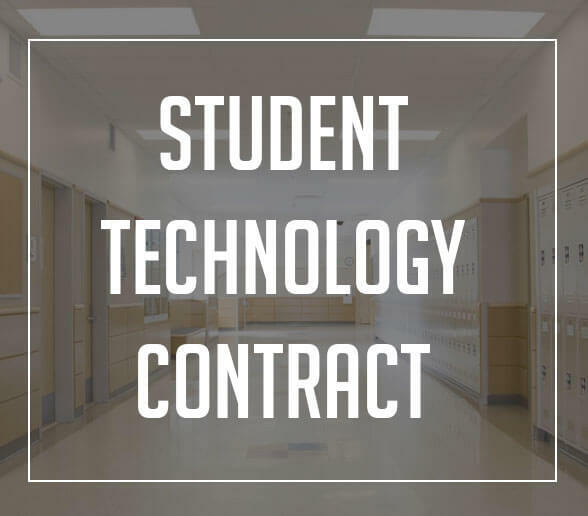 The Victimproof Curriculum Pack comes bundled with the Victimproof Book, the Victimproof DVD Curriculum, and the Victimproof Teacher’s Guide. This is a comprehensive social-emotional learning curriculum geared for upper elementary through early high school. 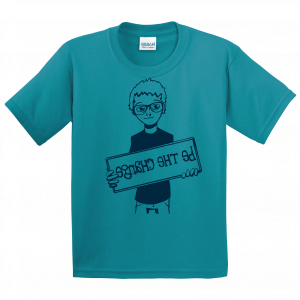 Great for the classroom or an anti-bullying club.